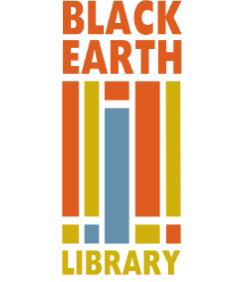 Medicine of the Wolf: Movie Screening and Discussion with Peter David and Patricia McConnell. Medicine of the Wolf, Produced and Directed by Julia Huffman featuring renowned NG Photographer Jim Brandenburg. Medicine of the Wolf takes you into wolf country to pursue the intrinsic value of brother wolf and our forgotten promise to him. The film features captivating footage and testimony from world renowned wildlife photographer, Jim Brandenburg. The film is 75 minutes and will be followed by discussion with Peter David and Patricia McConnell. Peter David is a wildlife biologist with the Great Lakes Indian Fish and Wildlife Commission. He has written a chapter in Recovery of Gray Wolves in the Great Lakes Region of the United States on “Ma’iingan and the Ojibwe” in which he explores the significance of wolf recovery in the western Great Lakes region to one group of people—those known to others as the Ojibwe or Chippewa, and to themselves as the Anishinabe. He will discuss the implications of this relationship on wolf policy in Wisconsin. Patricia McConnell, PhD, is an internationally known zoologist and Certified Applied Animal Behaviorist who has treated behavior problems in dogs for over twenty-five years. She speaks around the world about canine behavior and training, and is the author of fourteen books, including the critically acclaimed The Other End of the Leash: Why We Do What We Do around Dogs. Her memoir, The Education of Will: a Mutual Memoir of a Woman and Her Dog was released in February 2017. She lives with her dogs and husband on a small farm near Madison, Wisconsin and has worked with others for several years toward the inclusion of science and soul in policy decisions regarding the management of wolves. 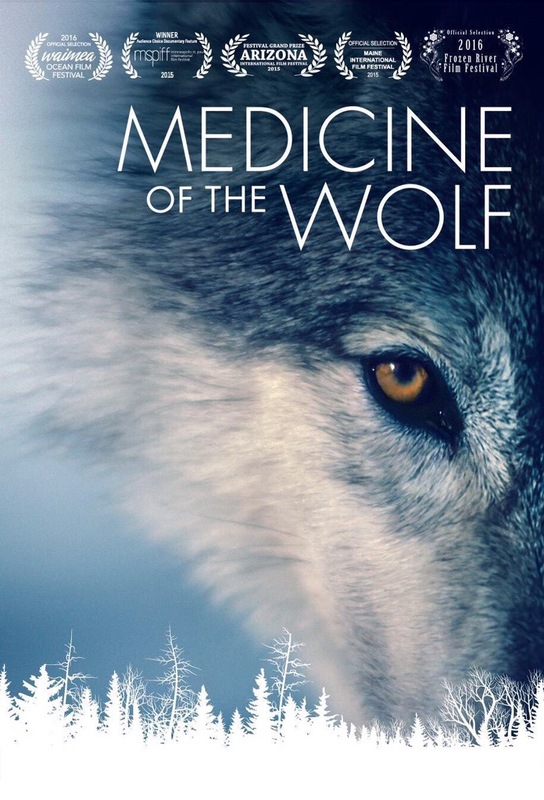 Medicine of the Wolf featuring captivating footage and testimony from world renown wildlife photographer, Jim Brandenburg, a filmmaker travels into wolf country to pursue the intrinsic value of brother wolf and its forgotten promise to him. Produced and directed by Julia Huffman.